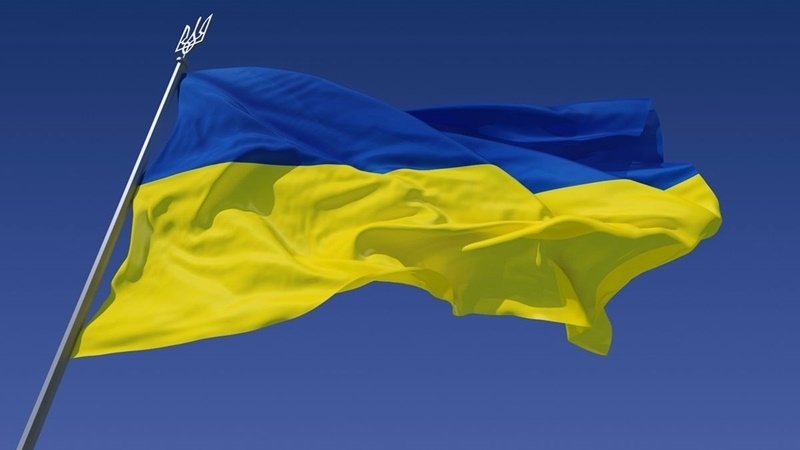 75-year-old Serhiy Kanikovskyi was killed for hanging the flag of Ukraine on his balcony in the city of Sevastopol of the occupied Crimea. The corresponding information was reported by Roman Koval, public figure, the Head of the historical club Holodnyi Yar on his Facebook page. “I’ve received a phone call from a friend in Sevastopol. I heard the tragic news with the delay - Serhiy Kanikovskyi, was found dead. He was a member of local Prosvita organization (Ukrainian culture society) before the occupation, and also a member of All-Ukrainian political association State Independence of Ukraine in 1990-2000,” Koval wrote. Koval further noted that Kanikovskyi lived on the 13th floor. Reportedly, Timofei Kurayev, Head of the Crimean Administration of the Federal Antimonopoly Service, was found dead in the annexed Crimea. Kurayev's body was found in his house.